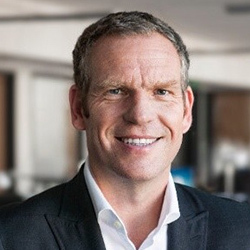 Andreas Prasse joined JCDecaux Airport Media GmbH as Managing Director in 2001. From 2006 to 2008, he held the position of Chief Managing Director of VVR Wall GmbH and from August 2008 to 2010 he was based in London as International Sales Director Airport for JCDecaux One World. Since February 2010, Prasse has been Chief Sales and Marketing Director of WallDecaux, domiciled in Berlin.